A Crafty Gals Life : Check this cutie out!! 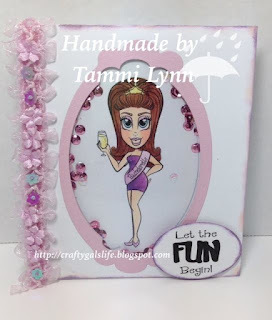 This is Bachelorette from the Wedding Girls bundle by Simply Betty Stamps over at Angel's Hearts and Memories. This is a fantastic image for weddings, or parties.